Mt. 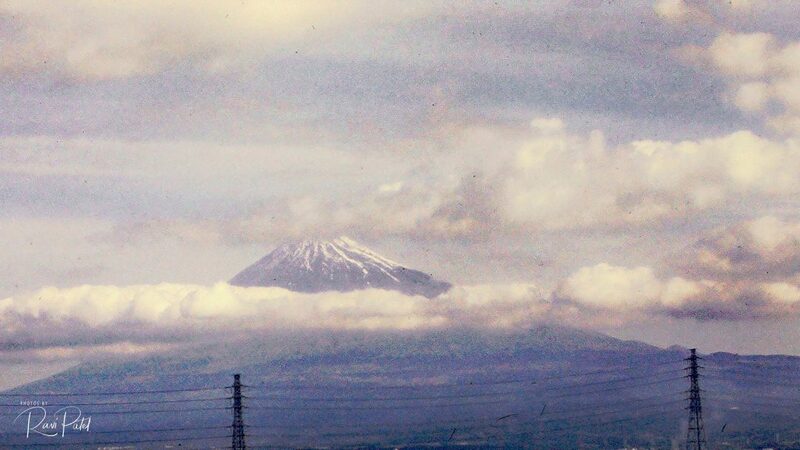 Fuji, Japan rising above the clouds as captured from the Shinkansen (bullet train) circa 1985. This entry was posted in Clouds, Landmarks, Landscapes, Photography, Slide Images and tagged Clouds, Japan, Mt. Fuji, train. Bookmark the permalink.